AppsFlyer, the global leader in mobile attribution and marketing analytics, today released its first-ever app market insights report around the month of Ramadan, analysing mobile app usage behaviour by consumers across Indonesia, Malaysia and Singapore between 2016 to 2018. To get access to the full findings of the report, please visit this link. AppsFlyer’s first ever Ramadan in Southeast Asia report analyses 220 million installs and 100 million purchases across Indonesia, Malaysia and Singapore in mobile verticals including Shopping, Travel, Finance, Social and Gaming. The report closely examines the 5 distinct periods during a typical Ramadan day and how this affects daily app purchasing habits, identifying key trends in App Installs, Revenue and Retention across verticals to help support app marketers’ decisions in planning and executing their campaigns before, during and after this important festivity. The report, finally, includes an exclusive customer spotlight with Dyah Wulandari, VP Performance Marketing at Tiket.com, one of Indonesia’s top online travel management solutions. 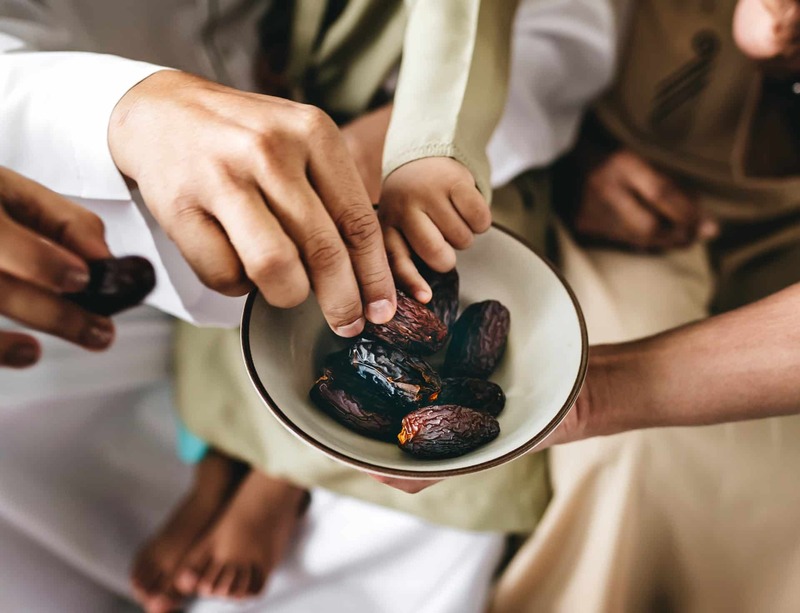 Ramadan has become an increasingly critical phase for mobile marketers to get right, as the month of observation has spilled over into the digital realm, profoundly impacting the planning of mobile strategies and campaigns to engage and retain users. To campaign more successfully during this period, it is imperative for mobile marketers to secure a better understanding of the context and activity for each time in the day, as well as periodic user behaviour unique to this period. This includes app usage habits, the frequency of social shares and aspirational festive purchases to plan when ad spends could potentially be most effective. The report covers a total of 220 million installs and 100 million purchases across apps in Entertainment, Finance, Gaming, Maps & Navigation, Shopping, Social, Travel, with insights derived around trends and user behaviour affecting mobile app marketers from the period preceding the festivity to the second week after its end. Indonesia still leads in app installs growth rate across verticals. While all three countries in the survey scope registered material increases in average installs per app in both 2017 and 2018, Indonesia generated an almost 20% year-over-year uplift in app installs for 2018. Besides the country’s strong economic growth in 2018, smartphone penetration has been steadily on the rise, growing from 24% in 2017 to 26% in 2018. Shopping apps revenue growth changes considerably before, within and after Ramadan. In 2017 and 2018, shopping apps saw growth in pre-Ramadan week revenue, with growth rates of 76% and 55% respectively. We see sharp drops in this metric the week immediately following, displaying fluctuations from period start to end. Travel apps lead in revenue growth trends. When it comes to app categories, Travel apps are the ones registering the most consistent Ramadan period growth over the years. This vertical also displays the strongest revenue growth rate, together with social and messaging apps. Shopping and Casual Gaming apps show the best retention rates. Advertisers from Casual Gaming and Shopping apps hold the crown for highest non-organic user retention rates (3.6% and 3.8% respectively) during the Ramadan period, with Shopping apps also experiencing high retention rates for organic users (4.1%) at Day 30. App purchases peak in the early hours of the morning and during lunch time. Shopping app purchases skyrocket during Ramadan throughout Indonesia, Malaysia and Singapore. This boost is particularly pronounced from midnight after the last prayer of the day up until 5-6 am in the morning. The hours before the first prayer, in particular, see marked increases of up to 526% in shopping purchases in Indonesia. Also, this activity peaks at 45% higher than pre-Ramadan periods in Indonesia in the hours between 11am to 2pm.